The number of California wineries continues to explode and given the recent spate of excellent vintages, both quality and bargains abound. Although California has suffered through a number of drought years which has resulted in many smaller than average crops, the proliferation of new wineries coupled with greater attention to viticulture and appellations other than Napa and Sonoma guarantee plenty to like. Moreover, one need not be a multi-millionaire to enjoy the Golden State’s viticultural fortunes. 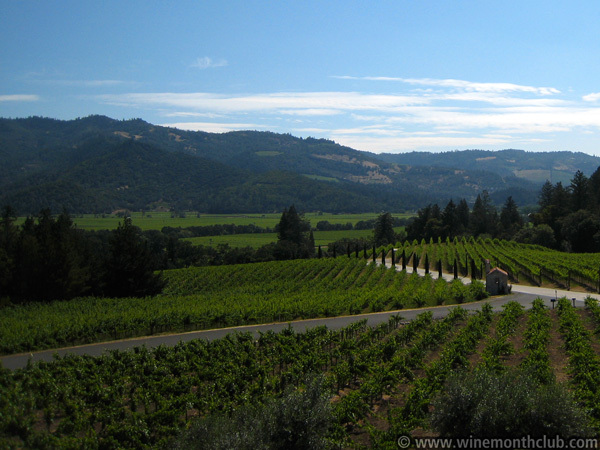 Boutique family owned wineries are firmly behind California’s most exciting wines. However, many long established California wineries are also re-inventing themselves by establishing vineyards in locales heretofore out of their realm and by growing a wider range of grape varieties. Blends have become popular again and Rhône varietals, such as Grenache, Syrah, and Mourvèdre, have gone mainstream, both as individual varietals and in blends labeled GSM. One of my favorite California off the radar wineries that offers superb quality is Fisher. Fisher’s Mountain Estate Chardonnay and Cabernet Sauvignon constitute some of the tastiest and most endearing Chardonnays and Cabernets we have come across in recent years. Fisher’s wines are not cheap, but far more recognizable California Chardonnays and Cabernets sell for a lot more and deliver much less. Fisher’s wines are hard to come by but worth the price. Union Sacre’s 2016 Squire Santa Barbara County Pinot Noir from longtime friends Philip Muzzy and Xavier Arnaudi is not exactly on the tip of everyone’s tongue yet; these guys have crafted an exceptional Pinot Noir for under $40.00 that positively rocks. Look out Russian River! You have some real competition from Santa Barbara and points south. Pedroncelli remains a stalwart family owned Sonoma County winery that consistently puts good wine in the bottle at a very fair price. Known for more than 90 years for their Zinfandels, Pedroncelli has been quietly bottling small lots of knockout Petite Sirah in addition to first rate Sauvignon Blanc. The moral of this story is “search for the small batches and little known bottlings from established California wineries.” Therein lay the values and troves of undiscovered gems. The 2016 Andronicus from Napa Valley’s Titus Vineyards is one Bordeaux blend that should not be missed. Priced around $30.00 a bottle, this beauty combines the best of Cabernet Sauvignon (at 66%) with varying amounts of Malbec, Merlot, Petit Verdot and Cabernet Franc. Andronicus sells for a fraction of the price of Titus’s fabulous award-winning Cabernets and Merlots but is every bit as rewarding in its own right, and it’s ready to drink from the moment the cork is pulled. We are sure to see more of this beauty. Zinfandel has been dubbed “America’s own grape” despite or perhaps on account of its obscure heritage and its immigrant status. Like the vast majority of Americans, Zinfandel’s ancestry and roots hail from lands far away. Zinfandel’s DNA points to Eastern Europe and the Primitivo grape variety whose origins lay in Croatia and more recently Italy, which may in part account for its popularity among the Italian immigrant population that began flocking to our shores, both east and west, in the late 19th and early 20th centuries. Finding favor in California among a welcoming immigrant tide in search of a grape capable of producing wine with both a body and a soul in a climate conducive to its production should come as no surprise. Nonetheless, Zinfandel produces a wine quite different in California from Primitivo and its Croatian and Italian forbearers, and nowhere is that more apparent and welcome than in Sonoma County – the spiritual home of Zinfandel. In Dry Creek Valley and along the banks of Sonoma County’s Russian River, Zinfandel relishes the cooling Pacific breezes that funnel up the appellation’s canyons and valleys as its fruit basks in the long dry summer afternoons, which not surprisingly bring the grape to the pinnacle of perfection. Amador County, Lodi and other California locales also call home to America’s quintessential varietal where Zinfandel’s deep rich colors, intense berry, bramble, and herb flavors, high alcohol, and lush tannins result in wines that fill the mouth and satisfy all of the senses, yet there is more to Zinfandel than strength and vigor. One of Zinfandel’s keys to success is its extraordinary lifespan, which enables it to produce quality fruit well into old age. In fact, the oldest Zinfandel vineyards (many in California are in excess of 100 years of age) are the most prized. Another attribute of Zinfandel is its versatility. Zinfandel can take on the role of chameleon, equally capable of becoming a light pink quaffable wine such as White Zinfandel, or a deep, dark intense potion of incredible proportion, or something altogether different in the refined style of classic claret. 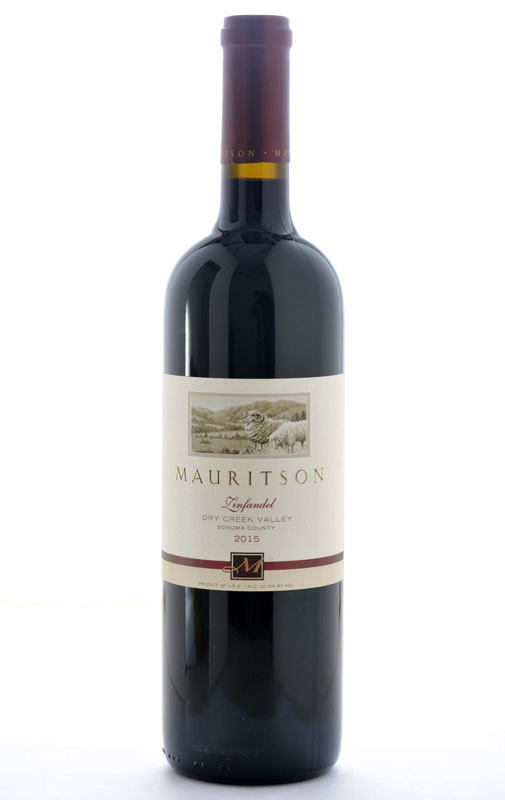 As an immigrant to our shores, Zinfandel embodies the American experience. It is a grape that has transformed itself over the last century and a half and honed its own unique identity, an identity that is continually evolving and infinitely open to interpretation. In the eyes of its many admirers, Zinfandel has become a bigger, better, more complex grape since its arrival in America with “a can do attitude” and an identity all of its own. 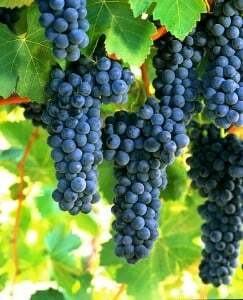 This year, why not take a tour of America and discover America’s own grape. Enjoy! 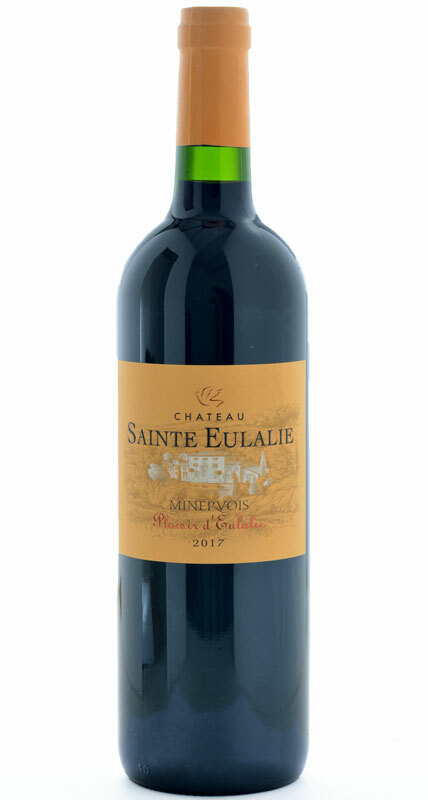 In February, The International Wine of the Month Club’s Premier Series is excited to offer our members four outstanding wines from around the world, beginning with the 2017 Château Sainte Eulalie Plaisir d’Eulalie Minervois. 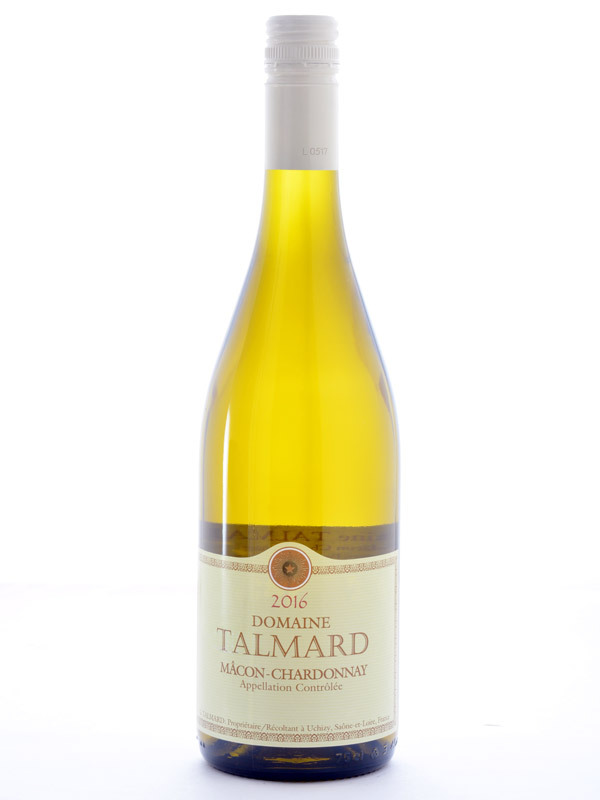 Ripe, round, and beautifully textured, the 2017 Plaisir d’Eulalie highlights this renowned Languedoc estate’s inimitable terroir, old vines, and expert winemaking in yet another exceptional vintage. Savory scents of black cherry and plum, intertwined with hints of violet, Provençal herbs, and black pepper greet the nose and continue to develop and impress for hours. Juicy red and black fruit flavors mingle with hints of garrigue and violets to fill the mouth and grace the palate, while soft, ripe tannins frame this seductive red and carry the wine’s pleasing surfeit of flavors to a fulfilling finish. The 2017 Château Eulalie Plaisir d’Eulalie is a wine for those who appreciate a pure unadulterated red wine that displays both beautiful fruit flavors and an authentic taste of its place of origin. 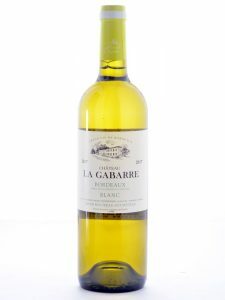 For those seeking such a wine, they need look no further than this superb country wine from France’s oldest wine producing region. Our next Premier Series feature is the bold and complex 2017 Rustenberg Stellenbosch Chardonnay, a wine that bears more than a passing resemblance to the traditional Napa Valley Chardonnays of the 1970s – the very wines that challenged France’s superiority with Chardonnay and established California as the New World’s premier wine producer. The 2017 Rustenberg Stellenbosch Chardonnay offers enticing aromas of apple, apricot, coconut, orange peel, and toasty oak. 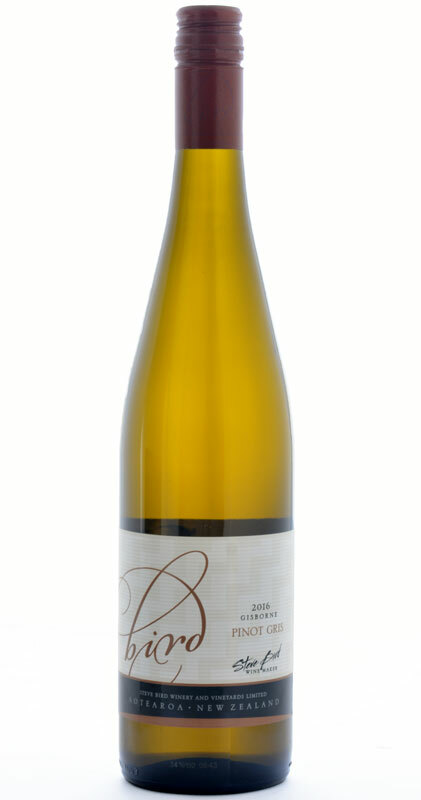 In the mouth, Rustenberg’s Chardonnay is equally rich and balanced. It fills the mouth with complex fruit flavors tempered with hints of marzipan and fresh acidity, all wrapped in creamy oak from a 12 month hiatus in barrel. Add the further complexity imparted by wild yeast fermentation in barrel and Rustenberg’s 2017 Stellenbosch Chardonnay presents itself as world class wine and a real Chardonnay lover’s dream. 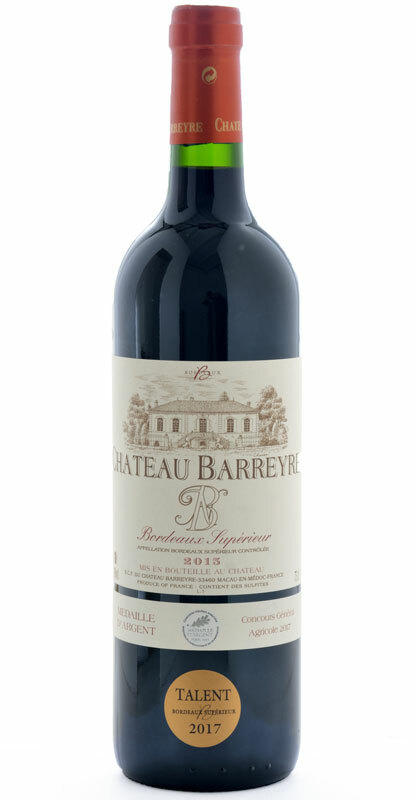 Next among this month’s exceptional features is the 2015 Château Barreyre Bordeaux Supérieur. With ideal growing conditions throughout the 2015 vintage, and traditionally very low vineyard yields, Château Barreyre has produced the château’s most prodigious wine to date. The 2015 Château Barreyre weighs in at a whopping 15% alcohol and is packed with color and mouth-filling flavors. 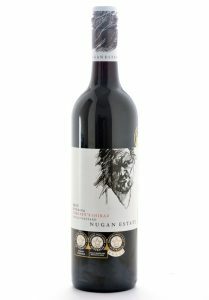 It wears a deep purple robe and offers a seductive set of aromatics. The savory scents of blackberry, cassis, dark chocolate, and hints of cedar and fresh forest floor come to fore. In the mouth, the wine’s haunting aromatics reappear to grace the palate. Carried on a bed of smooth-textured tannins, one hardly notices the power this wine packs until the wine has slipped ever so easily down the throat. Bold and beautiful but never brash, the 2015 Château Barreyre is a joy to drink now, though it will undoubtedly continue to improve in bottle for at least several more years. Completing this month’s Premier Series offerings is the 2016 Steve Bird Gisborne Pinot Gris, a wine that makes a bold statement right out of the bottle with Pinot Gris’s natural tint – a bright luminescent golden yellow color. From the color, one might almost think an unctuous wine awaits a beckoning sweet tooth, but not so. Fresh, clean aromas reminiscent of pear and white peach imbued with a hint of exotic spice greet the nose. 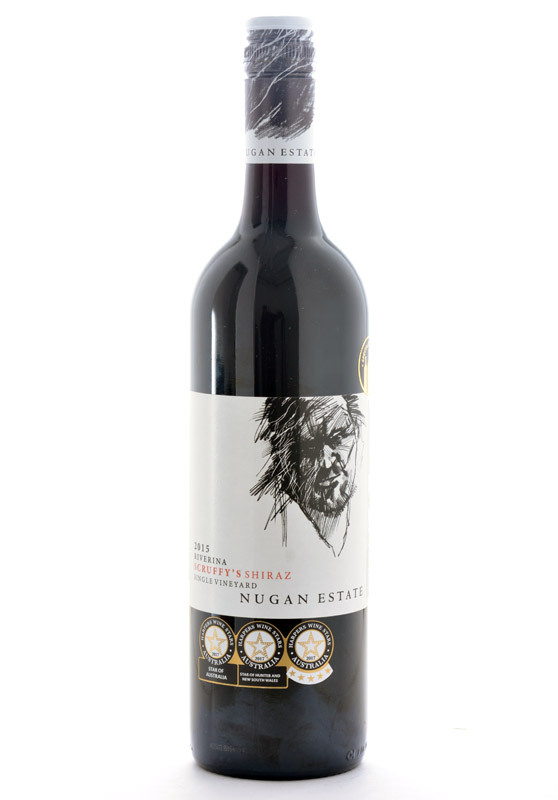 In the mouth, one immediately realizes the magic in this wine is not in the form of sweetness. Steve Bird’s single vineyard Pinot Gris offers a wealth of subtle fruit flavors, a gentle flinty minerality, and an impeccable texture and mouthfeel. Moreover, touches of spice and refreshing acidity lead to an immensely satisfying finish that made tasting panel members beg for more. The International Wine of the Month Club’s Collectors Series is thrilled to offer three special collectable wines in February, beginning with the rare 2016 Domaine Chamfort Vacqueyras from the Southern Rhône Valley. 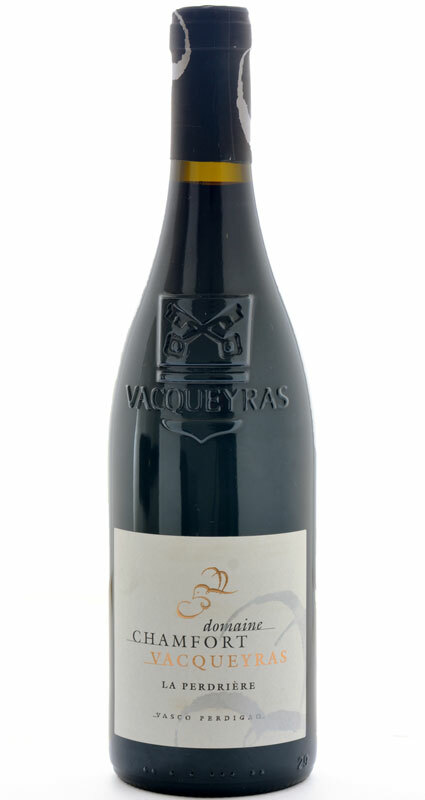 As a blend of 65% Grenache, 20% Mourvèdre, and 15% Syrah, the 2016 Domaine Chamfort Vacqueyras is a powerful yet polished wine of great character from old vines, many of which are in excess of 50 years of age. Deeply colored, full-bodied and packed with flavor, the 2016 Domaine Chamfort Vacqueyras displays a heady bouquet of dark fruits, anise, garrigue (the amplifying herbal scents and savors of the Provençal landscape), pepper and spice. Moreover, the wonderful 2016 vintage in the southern Rhône has endowed the 2016 Chamfort Vacqueyras with additional elegance. Rich in fruit and long on flavor, this youthful but complex Vacqueyras is already chock full of hedonistic pleasure, yet further reward awaits those with the patience to afford this wine an additional year or more in bottle. 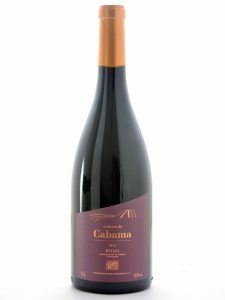 An outstanding effort from Domaine Chamfort, Vasco Perdigao’s 2016 Vacqueyras deserves a place on every Rhône lover’s table as well as a cool resting spot in the cellar. 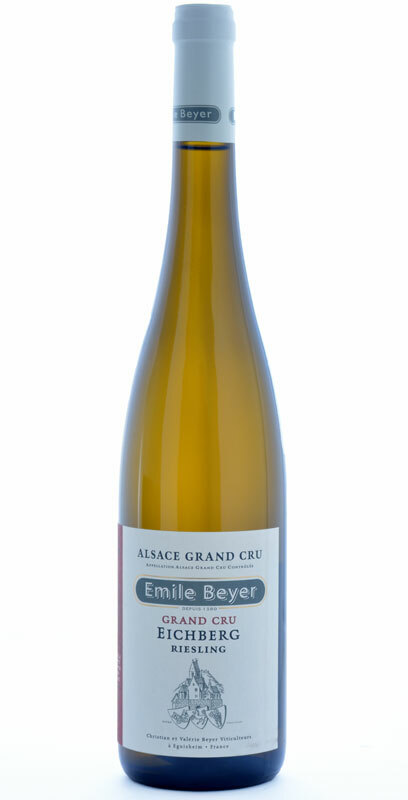 Our next February Collectors Series offering is Emile Beyer’s 2016 Grand Cru Eichberg Alsace Riesling, a highly allocated, truly exceptional, delightfully dry Riesling that is meant to be enjoyed at table with a splendid meal. 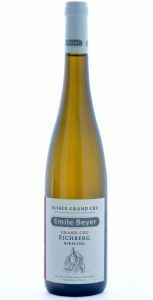 Emile Beyer’s 2016 Grand Cru Eichberg Riesling offers a beautiful aroma and a wealth of complex flavors, beginning with an enthralling potpourri of spring flowers, honeysuckle, orchard fruits, hauntingly delectable spice tones, and an engaging minerality, all bolstered by bright acidity. Balanced acidity with the mouthwatering freshness of lemon zest adds crispness and lift to the wine’s long, explosive finish. With a glass of Emile Beyer’s Eichberg Grand Cru Riesling, put aside all preconceived notions of the noble Riesling varietal and discover the grape’s true beauty, without the residual sugar. Rounding out this month’s Collectors Series is the 2016 Chappellet Mountain Cuvée from master Napa Valley winemaker Phillip Corallo-Titus. 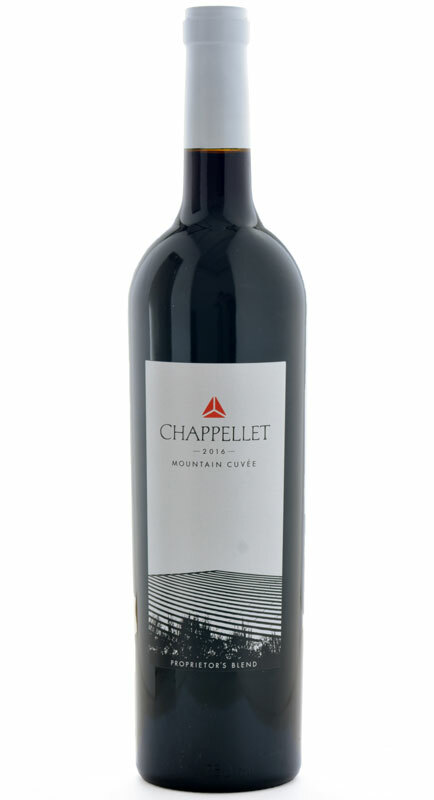 The 2016 Chappellet Mountain Cuvée is a delicious crowd-pleasing Cabernet blend (51% Cabernet Sauvignon, 24% Merlot, 13% Malbec, 9% Petit Verdot, and 3% Cabernet Franc). Dark purple in color, packed with rich fruit, and endowed with ripe tannins that beautifully frame the wine’s cornucopia of complex flavors, the 2016 Chappellet Mountain Cuvée raises the bar for Napa Meritage offerings. 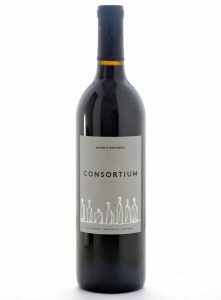 The wine’s enticing bouquet reminiscent of classified Bordeaux gives way to a wealth of black currant fruit, cedar, dark chocolate and a pleasant touch of earthiness that many other California Cabernet based wines seem to lack. Bold but not brash, the wine unfolds in the glass as it breathes, revealing plenty of appealing fruit and finesse along with ample structure to allow it to evolve further for several more years. More than just a good solid Cabernet, the 2016 Chappellet Mountain Cuvée is truly an outstanding effort from Phillip Corallo-Titus and the folks at Chappellet. Enjoy! 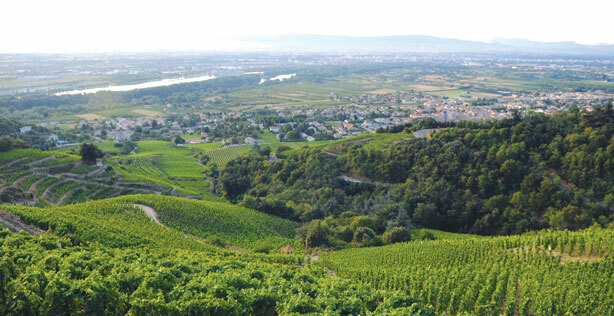 The Rhône Valley of France has for many years been one of my favorite wine destinations. 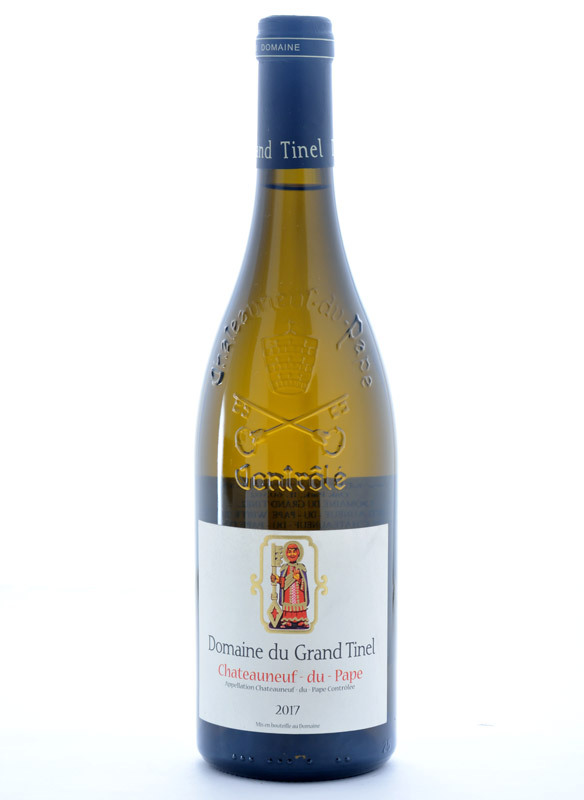 The swift flowing Rhône cuts a fine swath as it descends ever so swiftly from the Swiss Alps to the Mediterranean Sea. The region’s physical beauty and luminous light are legendary, and within sight of the Rhône lie some of the finest vineyards and appellations in France: Hermitage, Côte Rôtie, Châteauneuf-du-Pape, Gigondas, Vacqueyras, and a bevy of Côte-du-Rhône villages that turn out some of the world’s most affordable treasures. All can be found along the mighty Rhône and upon the steep slopes of neighboring Languedoc. A recent trip to southern France has only reinforced my love for this region, but regrettably I don’t get to the south of France as often as I would like, as there are so many other wonderful wine regions to explore and new vineyards worldwide that merit attention. To compensate for my loss and to remind me of times past, I make sure to drink my share of splendid Rhône wines. Why? First and foremost, I like them. Secondly, they conjure the colorful images of Provence and nearby Languedoc that have been indelibly printed in my memory. And last but not least, year in and year out, the Rhône Valley consistently turns out an abundance of unadulterated wines that people enjoy drinking, with or without food. Consequently, one of my quests this past year has been to find more of the Rhône Valley’s hidden treasures along with those little known gems languishing in nearby Languedoc. I invite you to come and taste!